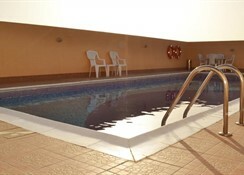 Centrally located in the heart of Bur Dubai, this hotel is a great escape for all travelers. Guests are just five minutes away from the World Trade Centre, within walking distance of Burjuman Shopping Mall, and the Dubai Metro can take you across the city. This location offers best options for business and leisure guests. Boasting 70 elegantly decorated guestrooms and suites, all are tastefully furnished and equipped with quality amenities for guests’ utmost comfort and convenience. For leisure, guests can enjoy a snack in the restaurant, visit the fitness and lifestyle area, or simply get refreshed in the rooftop pool. 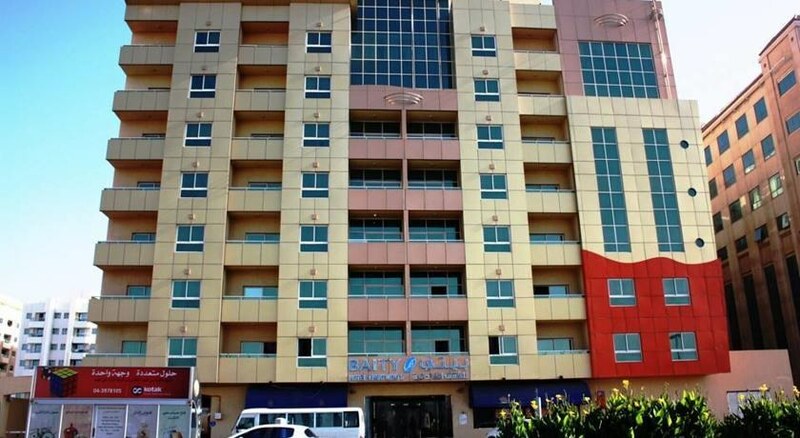 The quiet atmosphere and the welcoming smile of the team will ensure an unforgettable stay at Baity Hotel Apartments. 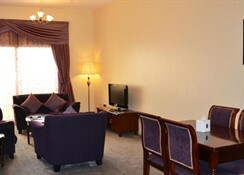 Laid-back, 1- and 2-bedroom apartments have free Wi-Fi, flat-screen TVs and kitchens, along with washing machines. 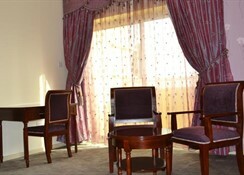 They also provide dining tables, living rooms and balconies. 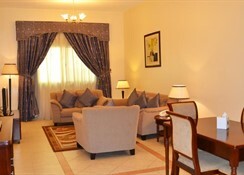 Upgraded apartments provide 2 bathrooms, and views of Burj Khalifa and the Dubai skyline. Room service is available. This relaxed hotel in the historic district is a 7-minute walk from ADCB Metro Station 1, 3 km from the Dubai World Trade Centre and 9 km from the Burj Khalifa skyscraper. A 24-hour restaurant serves international and Indian cuisine. 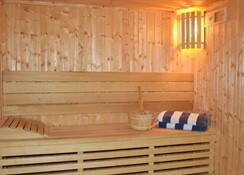 There’s also a gym with a sauna and a steam room, and a rooftop pool surrounded by sunloungers. Parking is included.